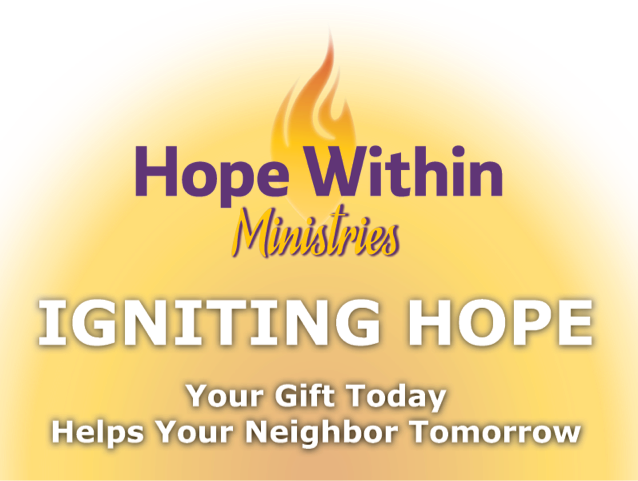 To meet the growing needs of the community, Hope Within seeks to expand the number of people it serves, but is limited due to space constraints. This limitation is especially true with the counseling program. 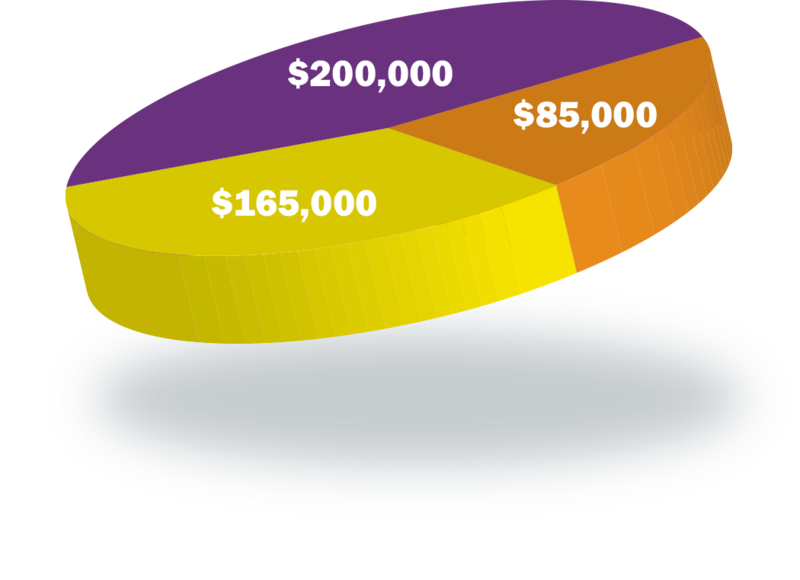 Please consider investing in the future of Hope Within Ministries and in the physical and mental well-being of our neighbors in need. Be a part of this effort. A donation to the Hope Within Ministries is an investment in transforming the lives of those we serve. It is an investment in a healthier community. Several naming opportunities have been established for leadership level donations and pledge payments may be made at the frequency of your choosing. Your generous consideration and support is so deeply appreciated.